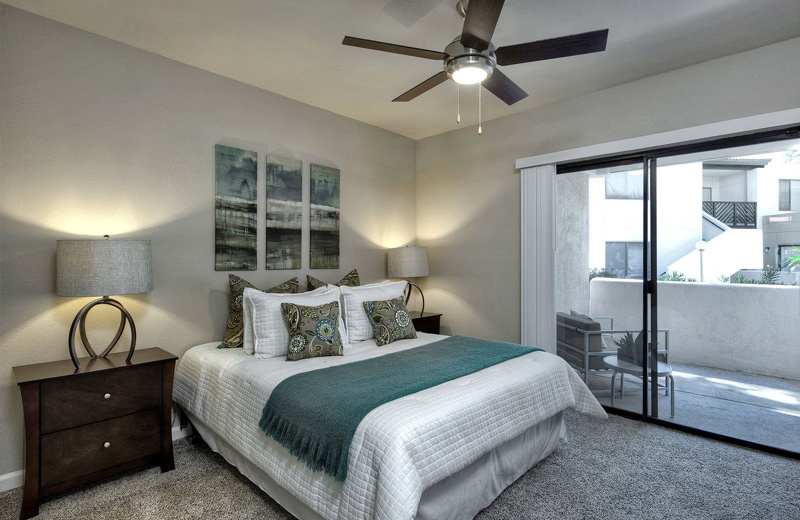 Take a look at what's new at Villa Blanco! 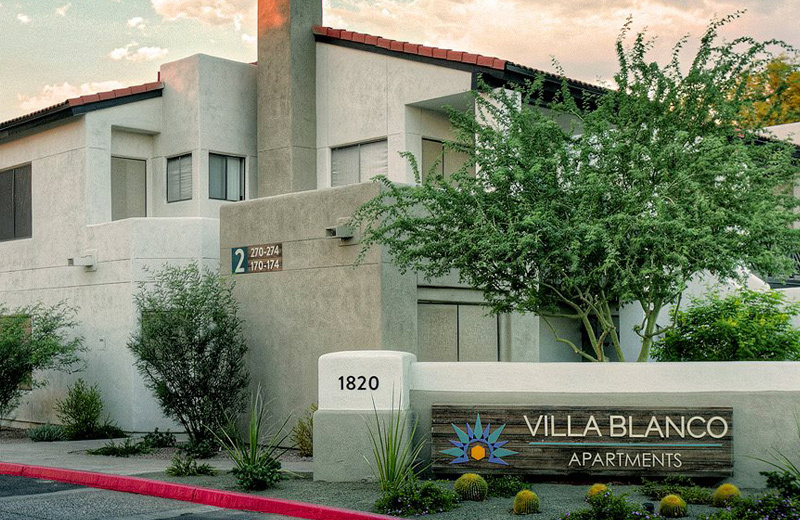 We are thrilled to announce exciting new improvements have been completed at Villa Blanco! 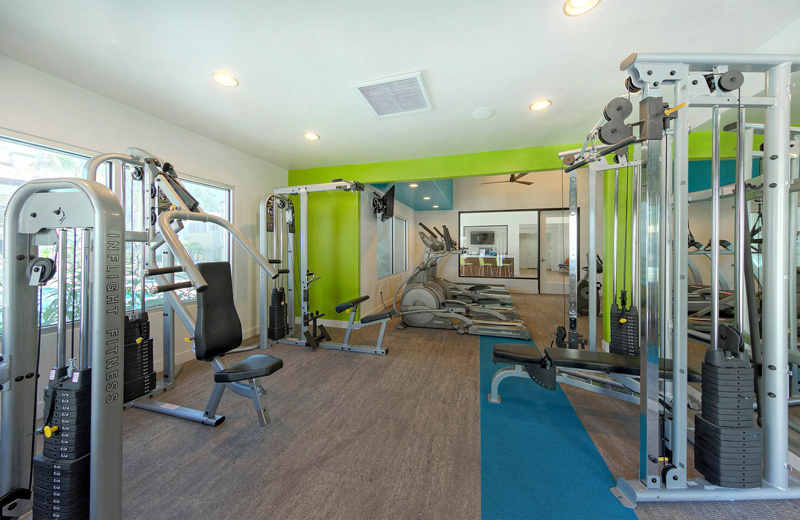 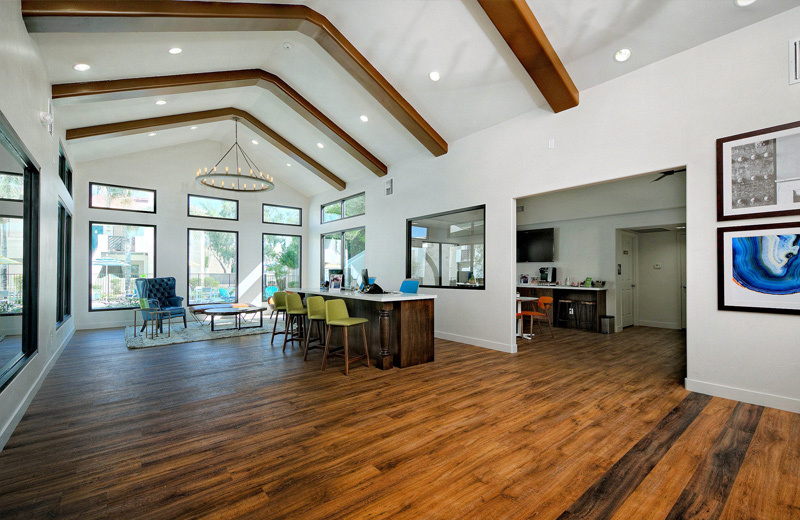 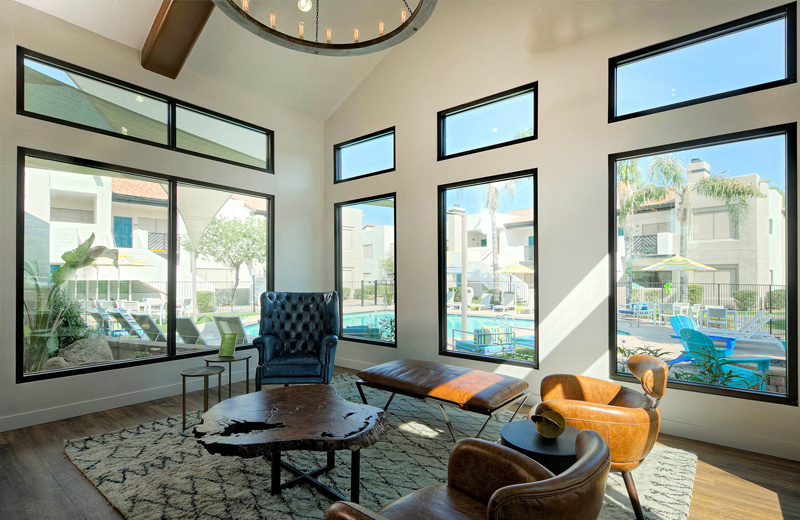 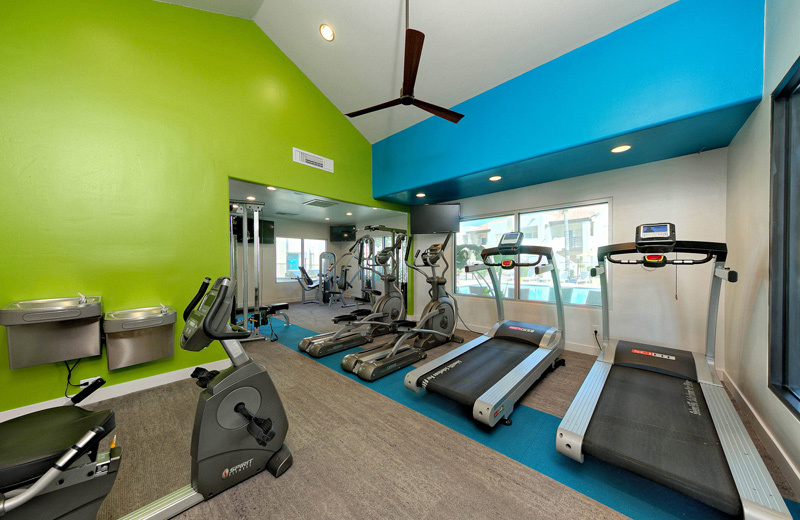 Favorite community areas including our fitness center, main resident pool and resident clubhouse have gone through a complete transformation. 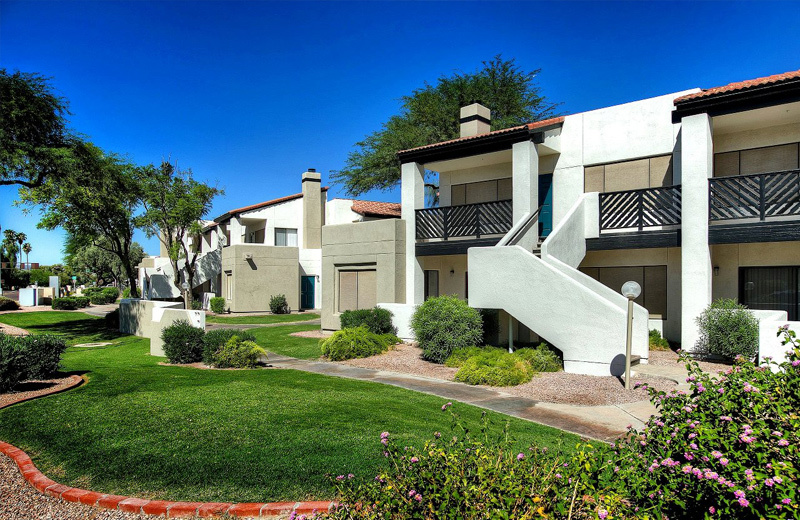 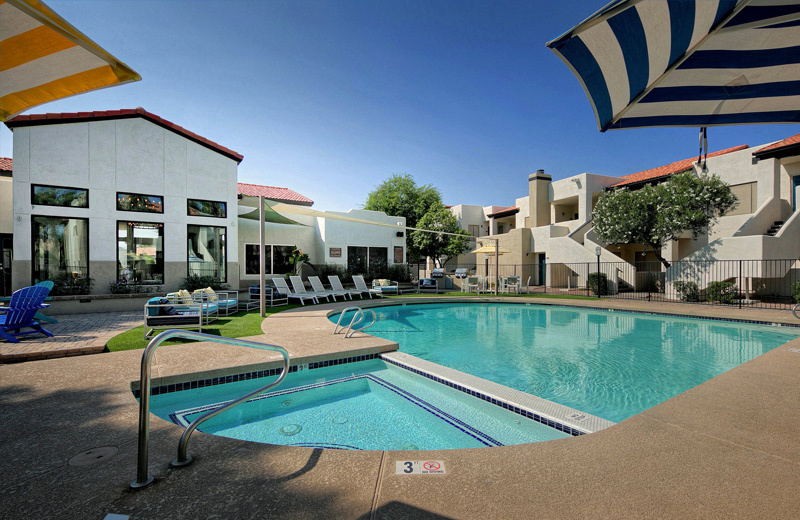 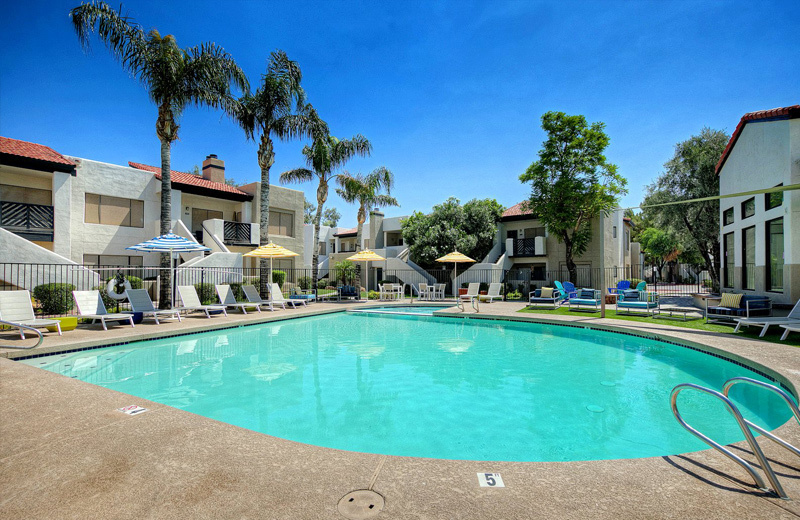 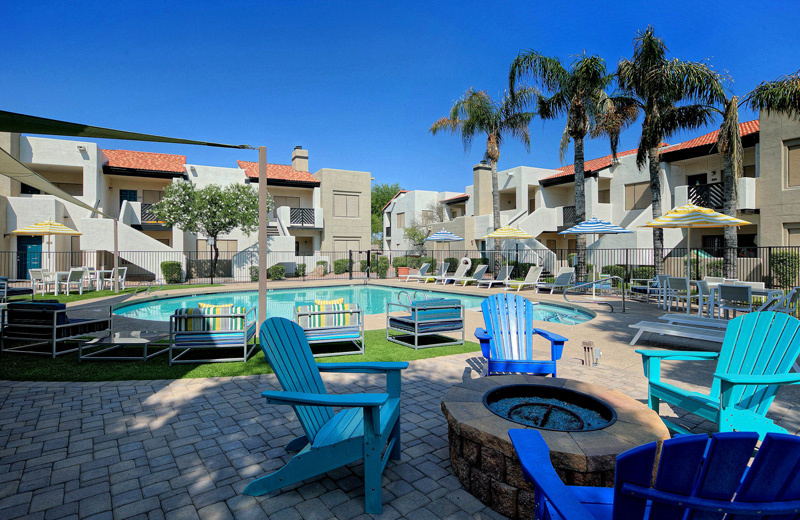 Upgraded, luxury landscaping improvements create an authentic, upscale resort-like setting and ambiance throughout our community. 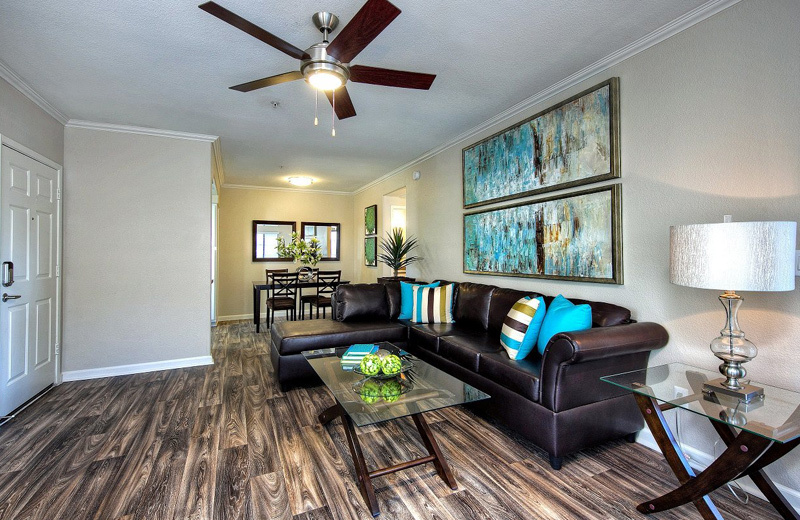 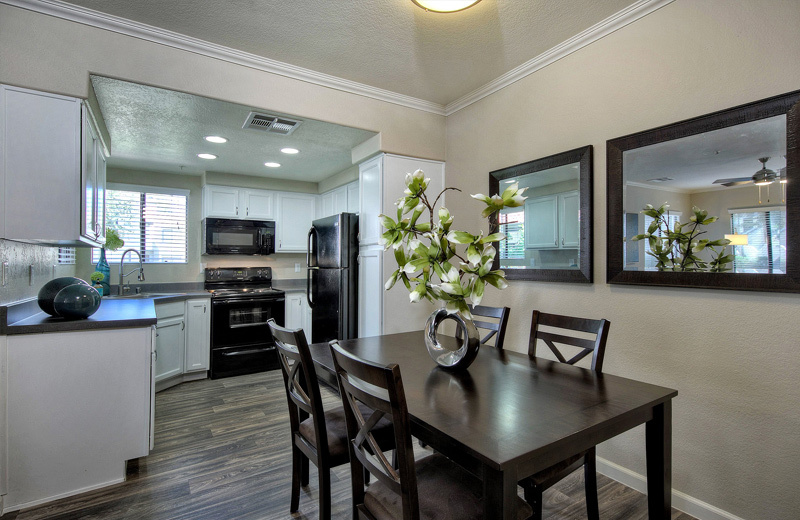 If that wasn’t enough, we unveiled newly upgraded finishes in select apartment homes.